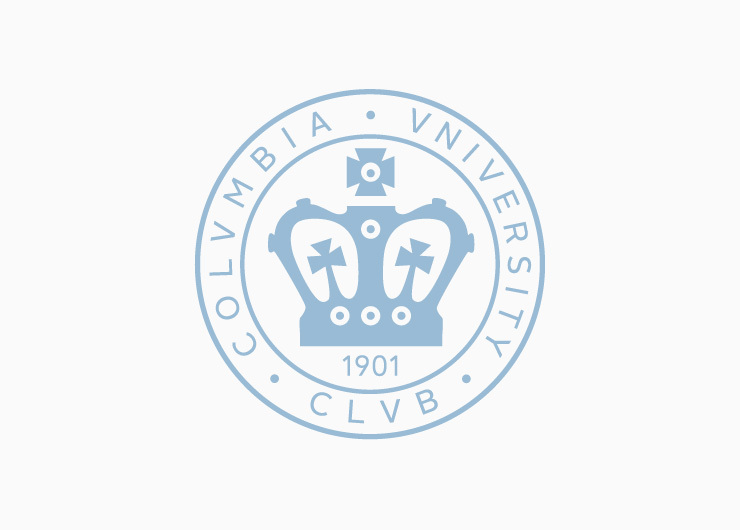 All members in good standing are invited to attend the Columbia University Club of New York Annual Meeting. This event is only open to members in good standing. Please contact [email protected] if you have not renewed your membership. Free Events: Please call, email, or go online to cancel your reservation by noon on the day of the event to avoid a no-show fee.